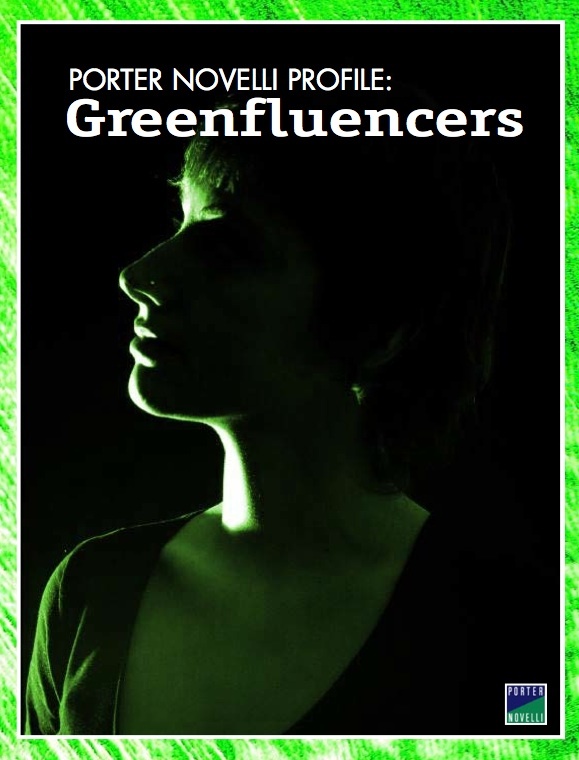 ... because a new report out from the major PR firm Porter Novelli on the market influence of deep green folks says so. Well, not just that you should listen to me, but people like me. And like the readers and commenters on this blog. We're the people who are willing to change our lives to decrease our ecological footprint. The people to whom everyone else turn for green advice. The people who are the moral arbiters of product consumption and who give the green yay or nay to your products and practices. We have a name. We're "Greenfluencers," according to the new Porter Novelli report. We may represent just a sliver of your market, the report says, but we guide the green conscience of your entire market. People may not want to live the way we enviros live but they do want to buy the things we say it's okay to buy. That is part of the power of the individual action of living environmentally many people underestimate. People want to associate with it. Enviro is in. We're the cool ones. Companies that start making their products better and kinder now will have the advantage of being the first to our trendy market. Because you know why? Whether the rest of a company's customers care about the environment or not, they want to be seen to care (see this study on why some people buy the Prius, if you don't believe me). And what makes them be seen to care? When they buy the products that the true eco-conscious say they should buy. Just as consumers pay attention to what Greenfluencers are saying, so should brands and organizations. 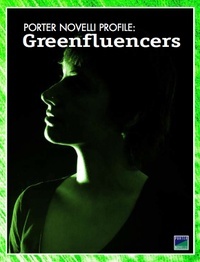 In the map of Intelligent Influence, Greenfluencers are crucial stakeholders. Their opinions can help brands and organizations understand what they need to be doing and saying. They have the power to promote or skewer a product or company's claim of environmental responsibility. They have a significant impact because of their connectedness to much larger groups of consumers. They are active, not passive. They join, rally, lobby, write letters and generally believe strongly that collective and personal actions can impact global warming. They stand out not just for their interest in the environment but also for their overall up-and-at-'em attitude to life... In short, what they lack in numbers they more than make up for in energy and presence. The bottom-line problem with sustainability? Designers: If it isn't life-enhancing, can it really be sustainable?